Approximately eight million people live in the region around Kuala Lumpur. 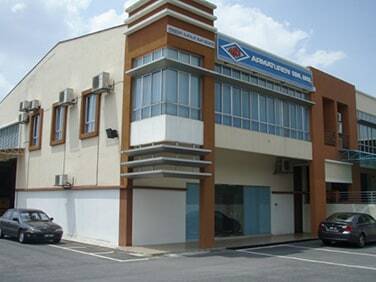 From here, in addition to Malaysia, ARI-Armaturen SDN BHD also supply quality fittings made in Germany to Indonesia, Thailand, Vietnam and the Philippines. Branch manager Ken Wong and his team provide ARI customers with regular training, in addition to a comprehensive warehouse. The complete variety of products of the one-stop shop philosophy – et al. with a special regulator valve module warehouse and a safety-valve adjustment service - can be called upon here at any time. Services such as maintenance, repair and energy measurements are carried out by the team on site.